A highly flexible series of books designed to encourage young people to play together in various combinations of numbers and instruments, perfect for group tuition. 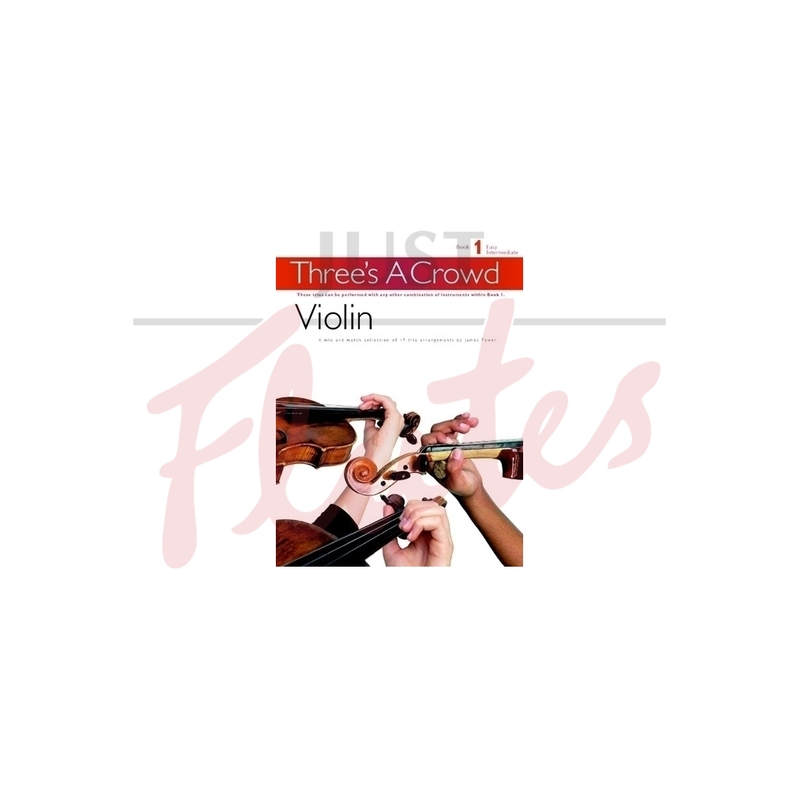 Book 1 offers 19 easy-intermediate trios using familiar melodies arranged in classical, folk and jazz styles, including Country Garden, God Rest Ye Merry Gentlemen, Mexican Hat Dance, Sailor's Hornpipe. This collection can be used for solo, duet or trio playing, and can also be used with matching arrangements of the same material in Book 1 for Brass, Saxophone, Clarinet, Flute. An optional piano accompaniment book is available.